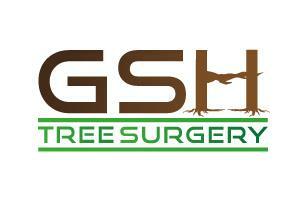 GSH Tree Surgery - Fencing/Gates, Tree Surgeon based in Iden, East Sussex. GSH Tree Surgery is your local experts in tree care services based in Iden near Rye covering the East Sussex and Kent area. We offer a professional and trustworthy service to every market sector. Our trained specialists can deliver all your tree surgery requirements, everything from a small pruning job to a large tree removal. Our team of qualified arborists with over 10 years combined experience understand that no two jobs are the same and will endeavour to help you understand each step of the tree works process before any work is undertaken. Every job is carried out in accordance with the latest health and safety regulations and to BS 3998 - tree works recommendations.